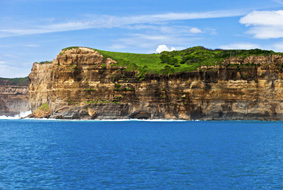 Senggigi is a region on Lombok Island in Indonesia and it is a major tourist destination. 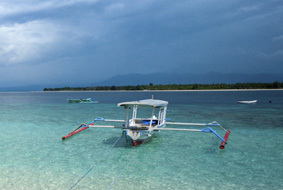 This port is a transit point for boat trips to and from Gili Trawangan, Lombok, and Bali. 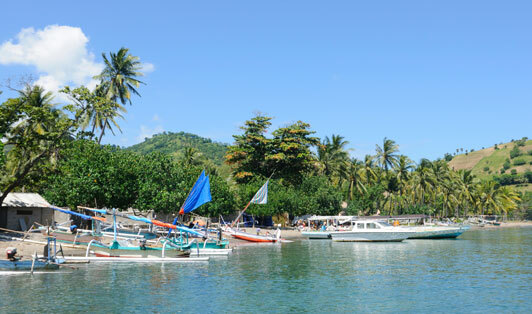 Senggigi harbor operates every day from 9:00 am till the evening. The port is located in Senggigi beach area, so if you’re staying in Senggigi area you can walk on foot to the port.